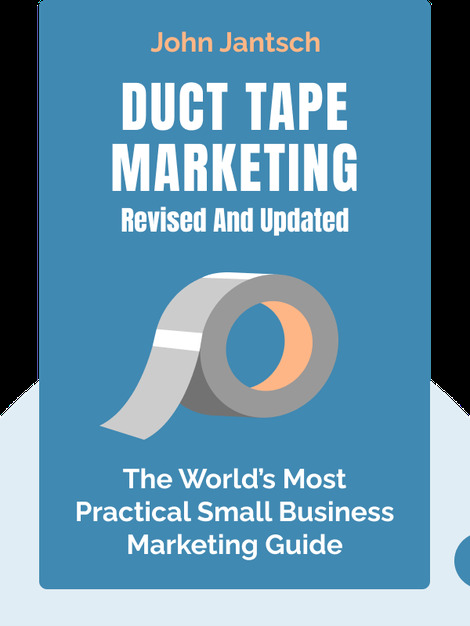 Duct Tape Marketing outlines the most essential facts about effective marketing for your small business. It explains what techniques really work and how you can build a marketing campaign that will not only bring in customers but keep them and have them spread the word to their friends, too. 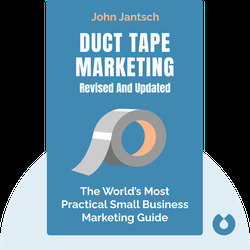 John Jantsch is a marketing consultant who specializes in small businesses. He's written several successful books, including The Referral Engine and The Commitment Engine.